This week’s top 3 stories about precious metals and the global economy. In this edition of Your News to Know, gold demand in Asia picks up as wedding season and Diwali festival in India approach, Scotland may claim a chunk of the UK’s gold reserves, and Steve Forbes launches a campaign to get the Federal Reserve to clean up its act. Keep on reading to get all the facts. Demand for gold in Asia went up slightly last week as prices of the yellow metal had hit a three-month low, which has attracted bargain hunters, said Reuters. Many investors were optimistic about gold buying in India where wedding season and Diwali, the “festival of lights”, are just around the corner. Wedding season in India, the second biggest market for gold, has long been known as a positive driver of the precious metal. 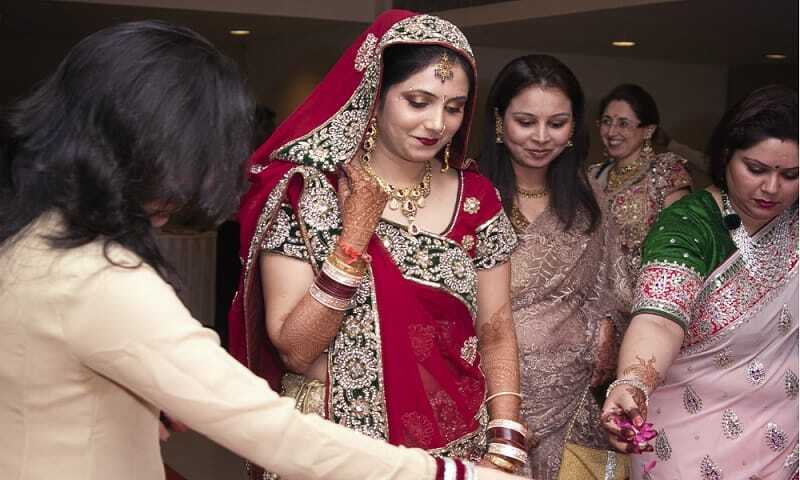 Tens of thousands of Indian couples tie the knot from late September to January, the most favorable time after the hot summer and the following monsoon season. Gold is an important part of an Indian bride’s dowry and it’s traditionally offered as present by family and friends. Gold demand has often increased around Diwali, when Indians buy and wear gold to honor Lakshmi, the Indian goddess of wealth and prosperity. “Gold demand is improving gradually and is expected to rise further in the coming months ahead of Diwali,” said Ashish Pethe, a jeweler based in Mumbai. On the back of recent polling indicating that Scotland could say yes to independence from the United Kingdom in a coming referendum, the British pound has moved down against the dollar and the euro, to its lowest level in ten months. An independent Scotland could demand a share of the UK’s 310-metric-ton gold reserves, found Reuters. The United Kingdom has the world’s 18th largest gold reserves worth about $12.6 billion. “The distribution of the UK’s assets in the event of Scottish independence would be subject to negotiation between an independent Scottish Government and the continuing UK government,” a spokesman for the United Kingdom Treasury told Reuters. Publishing executive Steve Forbes and Steve Lonegan, the Director of Monetary Policy for American Principles in Action, have teamed up to launch the FixTheDollar campaign whose goal is to put pressure on the Federal Reserve to return to fiscal responsibility. On September 3rd, in a standing room crowd, Forbes and Lonegan reaffirmed their commitment to restoration “of the classical gold standard,” which they believe is the key to future prosperity in America. Want to keep up with more news on gold and other precious metals throughout the week? Join the conversation on our Facebook page.